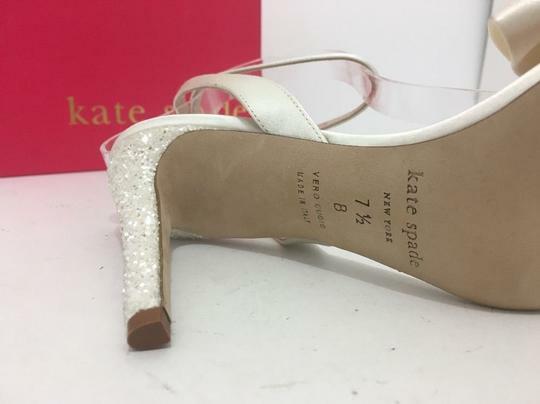 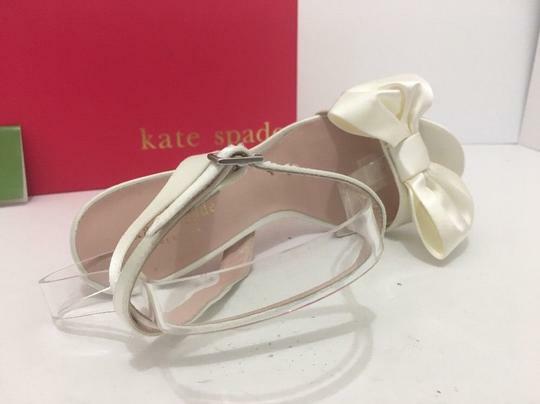 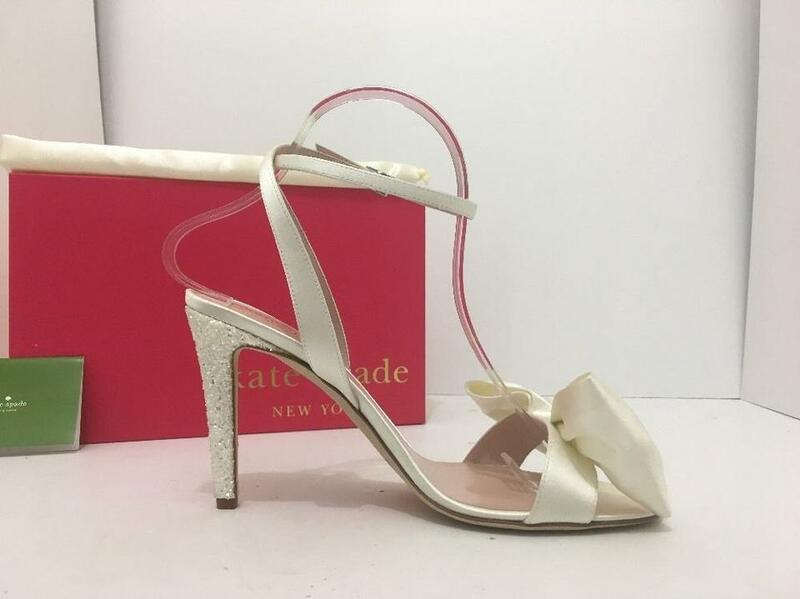 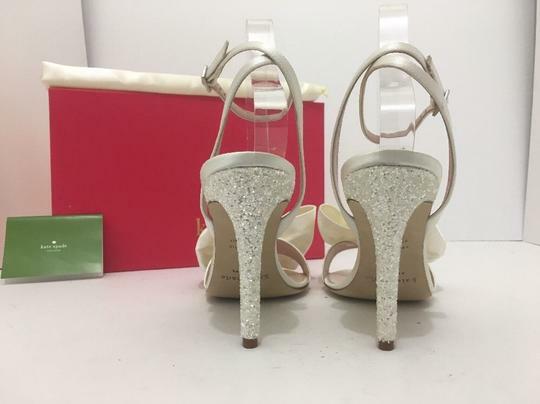 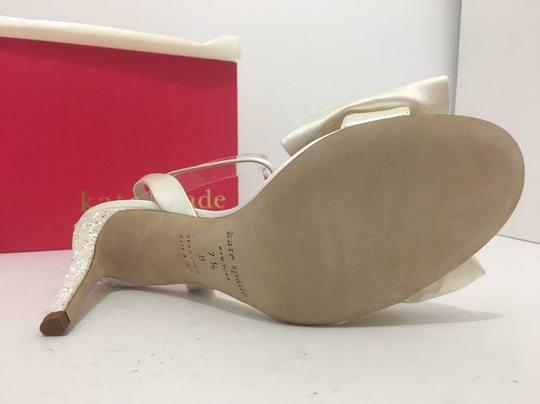 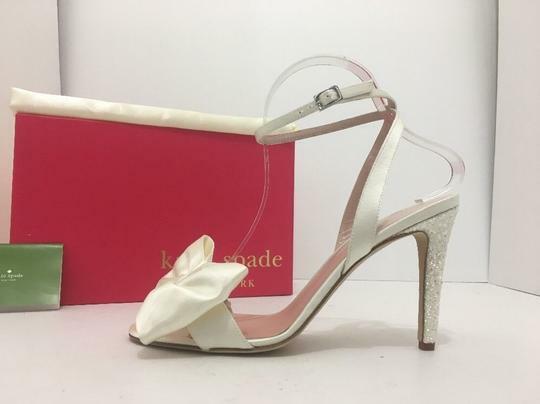 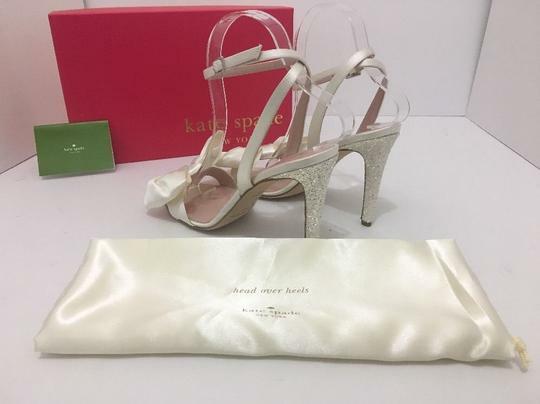 Stride down the sophisticated road of fashion with the confident beauty of the Kate Spade New York(R) Idella heels. 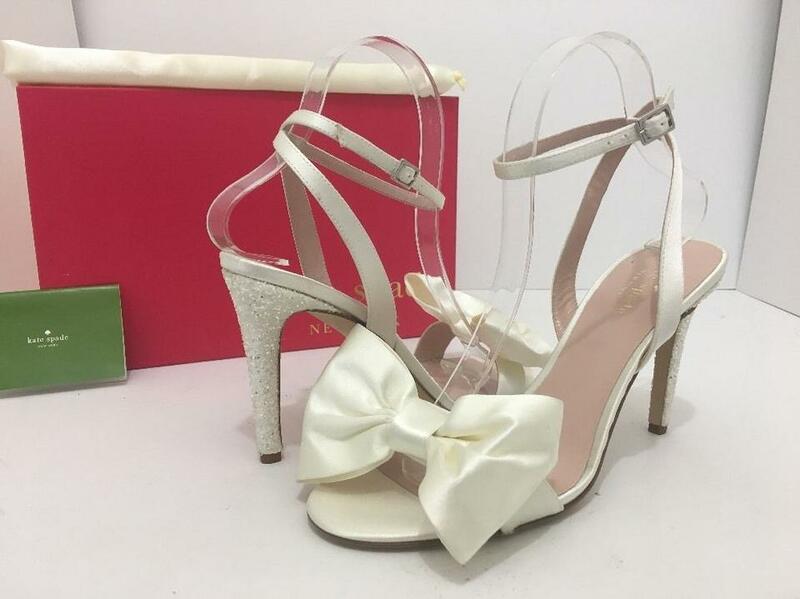 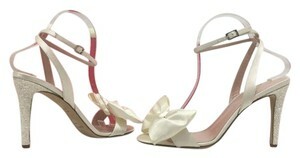 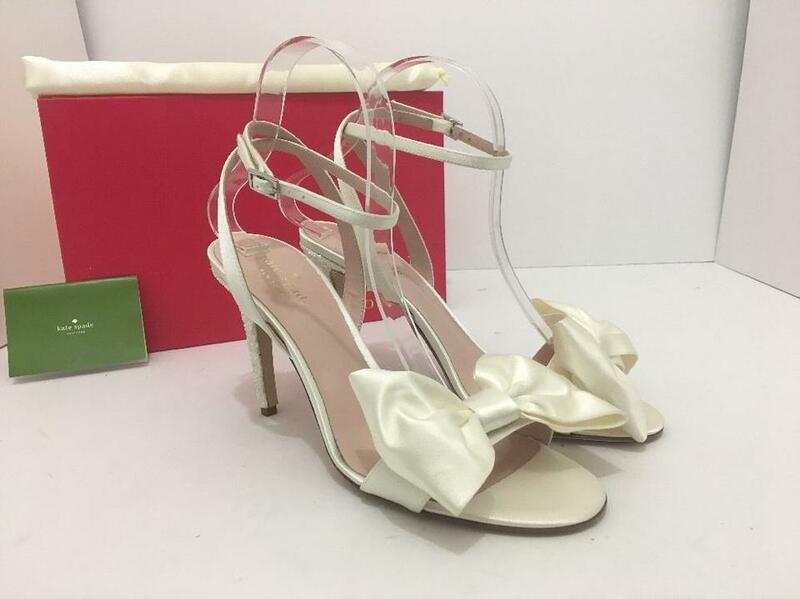 o Open-toe with oversized bow detail. 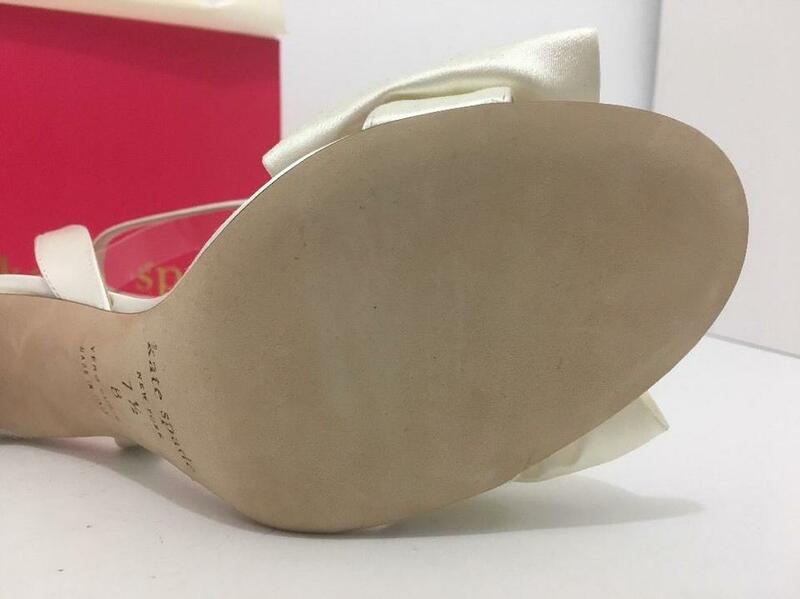 o Lightly padded leather insole.